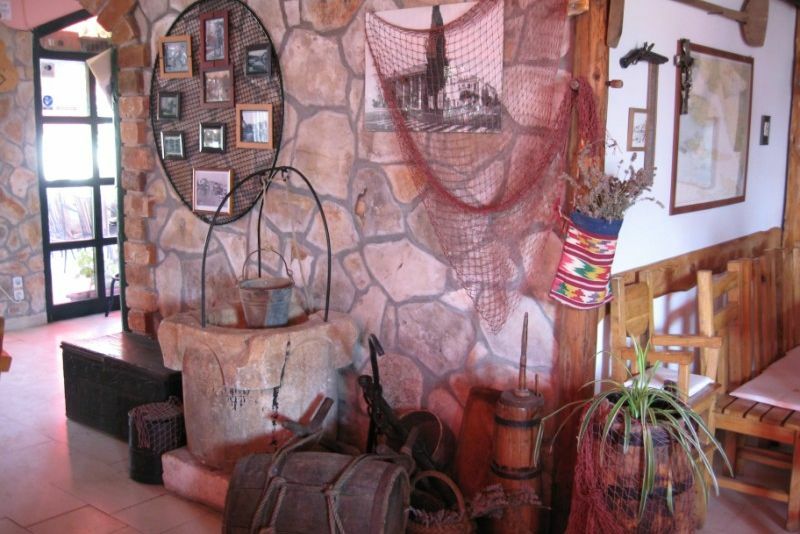 Konoba LEM is Dalmatian restaurant set in traditional style, with unique antiquities. 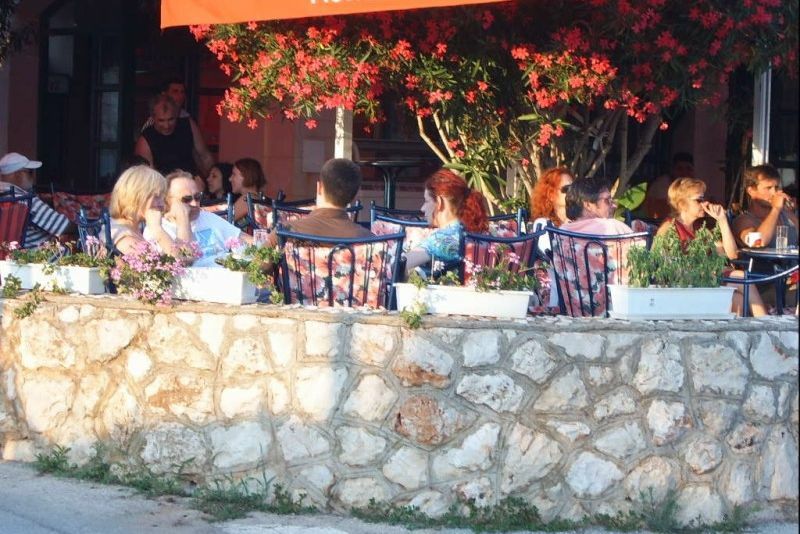 Its large terrace near the sea, with view to Vrboska village and ACI Marine, is adding to very pleasant atmosphere. 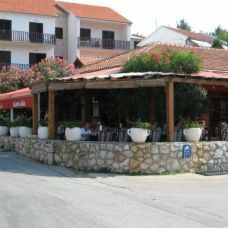 Easy accessible from the sea and land, with own parking place and berths in marine makes it perfect place for rest and enjoyment in food specialties for affordable prices. 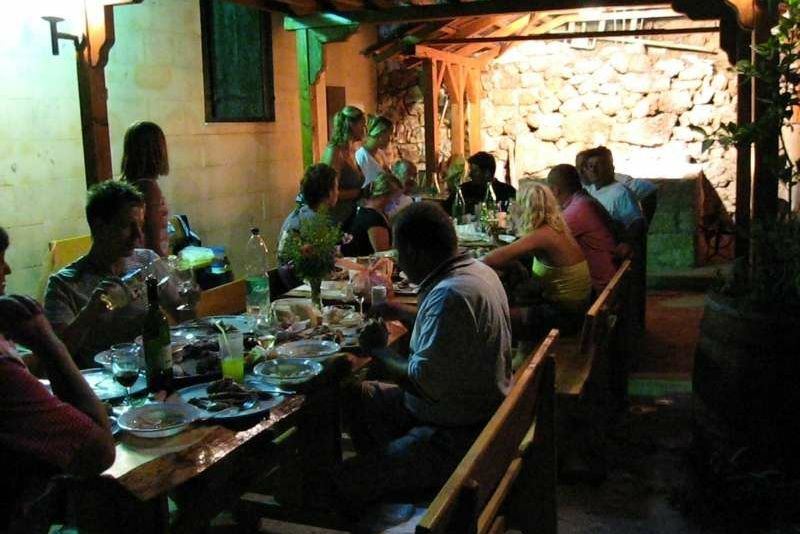 Dalmatian specialties, fresh fishes, shells, risottos, pastas, pizzas, and other inspiring vegetarian dishes, including rich salad bar, all traditionally prepared contribute to the excellent offer for a variety of consumers. 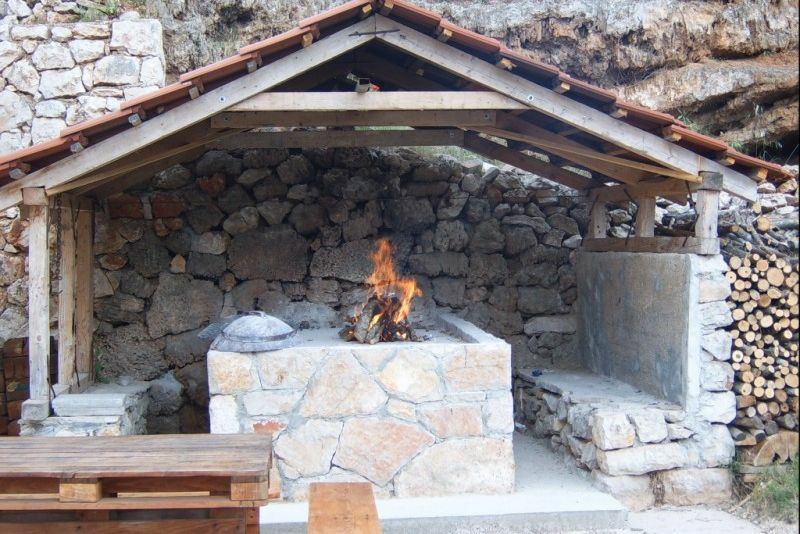 Konoba LEM, also offers Dalmatian barbeque and food made in masonry oven. 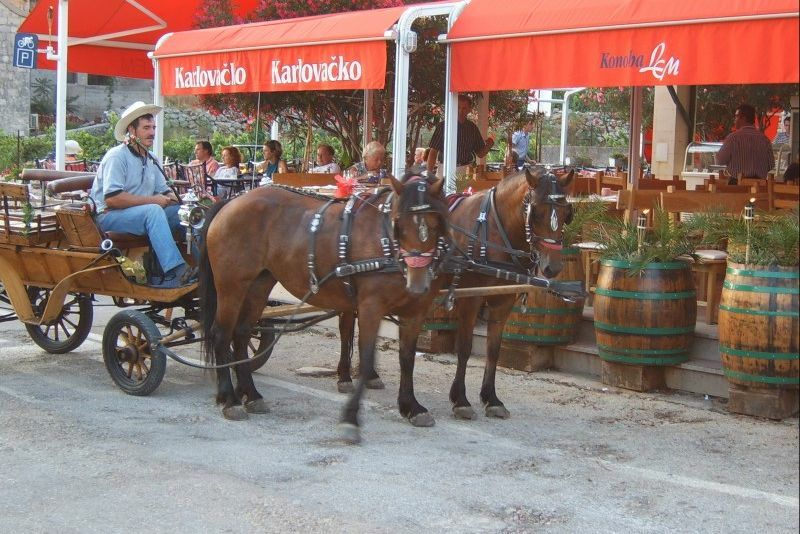 All this, together with excellent service, nice personnel, comfortable and air-conditioned interior space make Konoba LEM amazingly enjoyable place. 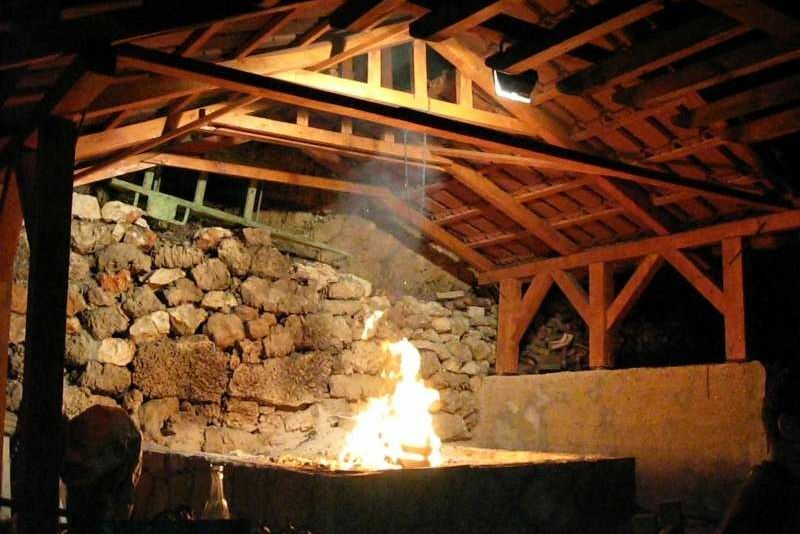 Konoba LEM, also exceed with its offer of lamb meet, prepared on open fireplace, as well as offer of specially prepared traditional dishes and dishes prepared on personal requests. 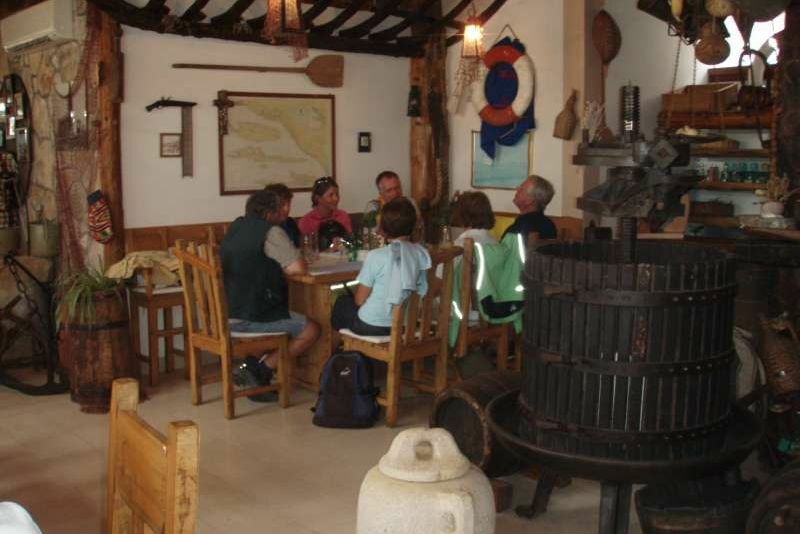 Vine chart includes vines from various geographical regions, emphasizing on famous sorts of Croatian, and particularly Dalmatian origin. 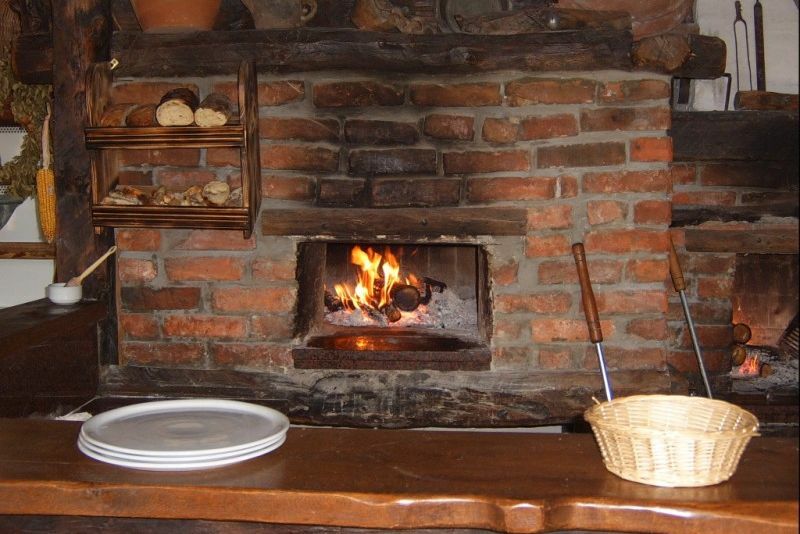 Konoba LEM is Dalmatian restaurant set in traditional style, with unique antiquities. 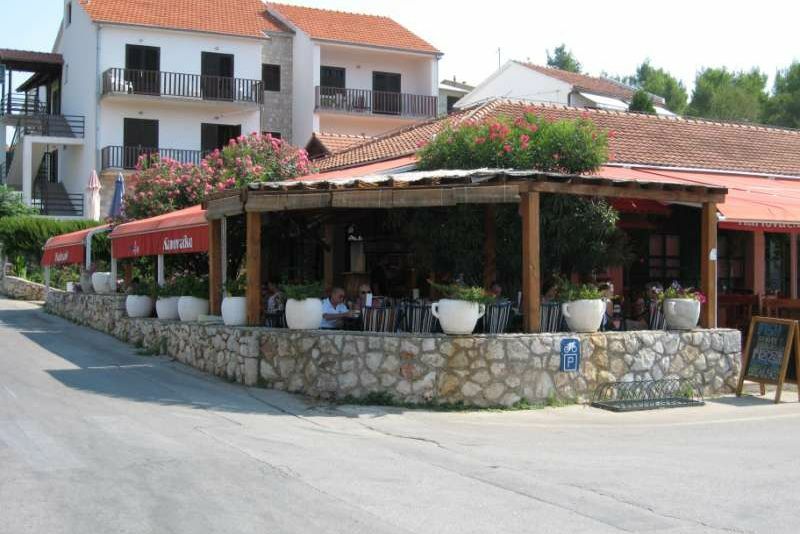 Its large terrace near the sea, with view to Vrboska village and ACI Marine, is adding to very pleasant atmosphere. 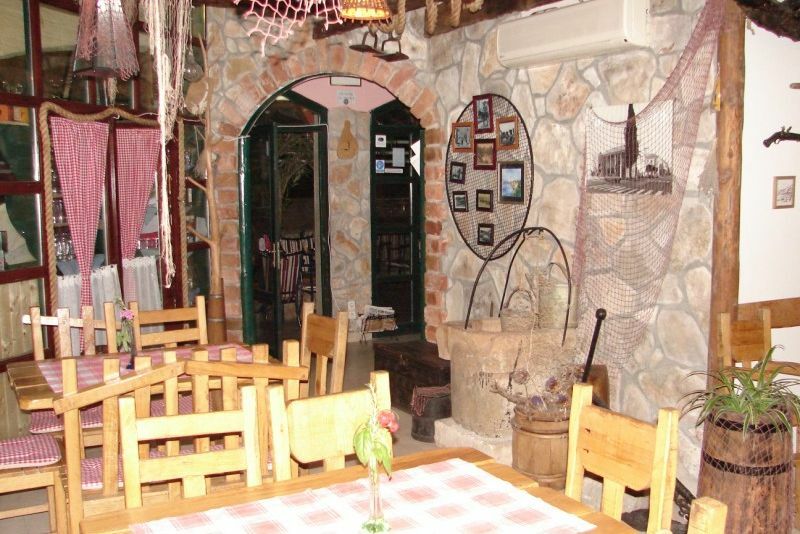 Easy accessible from the sea and land, with own parking place and berths in marine makes it perfect place for rest and enjoyment in food specialties for affordable prices.